Copperleaf™ actively participates in a number of standards committees and industry associations to help shape the future of asset management standards, including ISO 55000. 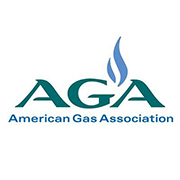 Founded in 1918, the American Gas Association (AGA) represents more than 200 energy companies that deliver clean natural gas to more than 68 million homes, businesses and industries throughout the United States. The American Nuclear Society (ANS) is a not-for-profit, international, scientific and educational organization. ANS provides professional development and venues for collaboration for our 11,000 members, and serves the nuclear community through communication outreach. 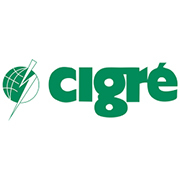 Our Organization Member companies share our interest in promoting public awareness and understanding regarding the application of nuclear science and technology. 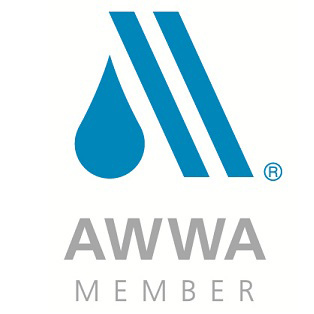 The American Water Works Association is an international, nonprofit, scientific and educational society dedicated to providing total water solutions assuring the effective management of water. Founded in 1881, the Association is the largest organization of water supply professionals in the world. Our more than 50,000 memberships represent the full spectrum of the water community: public water and wastewater systems, environmental advocates, scientists, academicians, and others who hold a genuine interest in water, our most important resource. 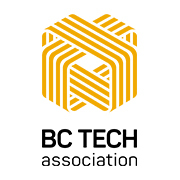 The BC Tech Association is guided by its mission to make BC the best place to grow a tech company. For more than 20 years, BC Tech has been providing opportunities for the tech industry to collaborate, learn and grow together. Founded in 1891, the Canadian Electricity Association (CEA) is the national forum and voice of the evolving electricity business in Canada. 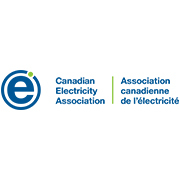 CEA members generate, transmit, and distribute electrical energy to industrial, commercial, residential, and institutional customers across Canada. 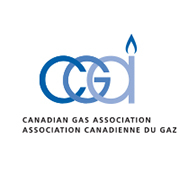 Founded in 1907, the Canadian Gas Association (CGA) is the voice of Canada’s natural gas distribution industry. Our members are natural gas distribution companies, transmission companies, equipment manufacturers and other service providers. Canadian natural gas distribution companies deliver natural gas to approximately 6.5 million homes, schools, hospitals, places of worship, to meet their energy needs. Combined this represents almost one-third of all the energy needs in Canada, coast to coast to coast. By our estimate that is well over 20 million Canadians who currently have the opportunity to benefit from the safe, clean, reliable, abundant, and affordable energy service that natural gas utilities provide. L’Institut Français d’Asset Management Industriel et d’Infrastructures regroupe des personnes physiques ou des sociétés qui œuvrent pour la promotion et l’application des principes (concepts) de la gestion d’actifs industriels et d’infrastructures en France et en Suisse. 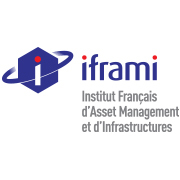 Iframi, the French Institution for Industrial and Infrastructure Asset Management is a non-profit association that brings together individuals and organizations that strive to promote industrial and infrastructure asset management from across France and Switzerland. 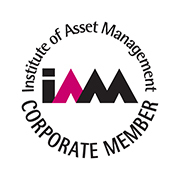 The Institute of Asset Management (IAM) is the professional body for those involved in acquisition, operation and care of physical assets – especially critical infrastructure. In particular, the Institute is for professionals worldwide who are dedicated to furthering their knowledge and understanding of Asset Management. 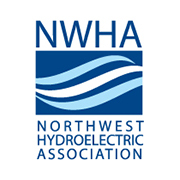 The Northwest Hydroelectric Association (NWHA) is dedicated to the promotion and preservation of the Northwest region’s hydropower as a clean, efficient, safe, renewable and sustainable resource that provides multiple benefits to society. 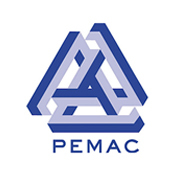 The Plant Engineering and Maintenance Association of Canada (PEMAC) is a national not for profit association providing global leadership, education and certification in world class maintenance, reliability and physical asset management practices. RMEL is a not-for-profit energy trade association that has served the electric utility industry with a variety of education and networking services since 1903. Dedicated to fostering a thriving community of electric energy professionals, RMEL’s 300 corporate members share ideas, techniques and programs to better serve the industry and its customers. 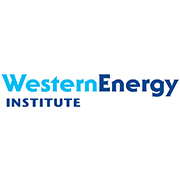 Western Energy Institute (WEI) facilitates valuable, direct connections between electric and natural gas industry professionals. We lay all the groundwork and orchestrate discussions to enable collaboration and foster dialogues between extremely well-defined professional roles. Our support empowers like-minded professionals to connect regularly with their counterparts at other companies handling similar on-the-job issues.